When time passes by, Samira Wiley will be remembered as the great performer who played the unforgettable Poussey Washington in Orange is the New Black with such insight, that the whole world fell under her spell. 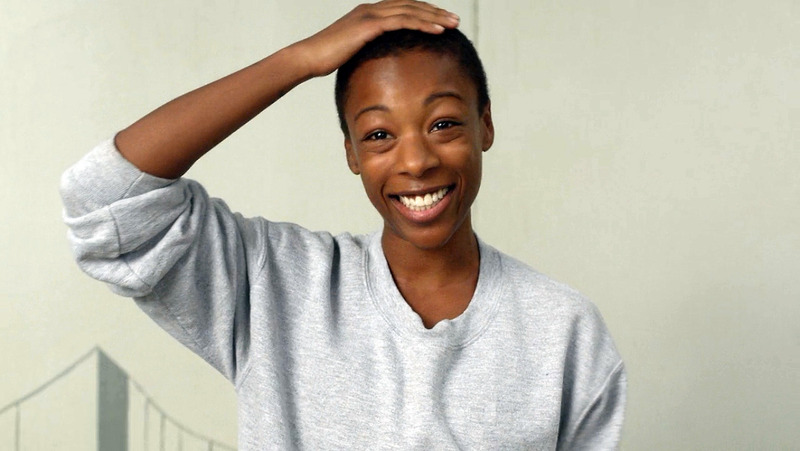 Poussey is a lesbian girl who got in jail due to some drug trafficking problem. It seems to be that life has been especially hard on her. However, all the hell she has been through has not taken away her vulnerability. She is that little creature creeping around looking for someone who can love her unconditionally. Loving back the object of her affection, as if there is no tomorrow, is just part of her essence. That’s how big her heart is. 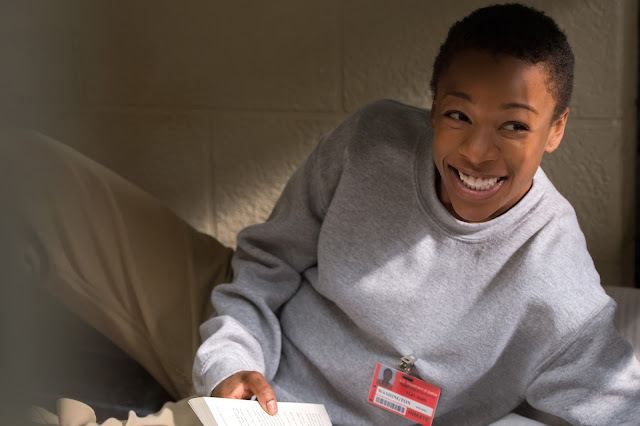 Poussey’s sexuality is not exactly a driving force. The writers of the show did an amazing job by showing that a human being’s longing for care is bigger than any genitalia-related issue. When all is said and done, we all just want someone to cuddle. Someone to tell us that everything is getting better and that they will be there for us. Washington’s best friend, Taystee Jefferson (played by the mighty Danielle Brooks), just cannot correspond to her love advances. Fortunately, that feeling develops into an everlasting friendship. That might be itself the best form of love though. Samira Wiley gave life to 'Poussey Washington' in "Orange is The New Black"
Poussey Washington is also the gifted vocalist who captives everyone while singing “Amazing Grace” on that Christmas event for the inmates. She is everyone’s best friend, and in so many ways she represents the innocent part that still survives inside every human being, even in some cold, lonely prison. After the tragic events that led to her death, Orange Is The New Black paid a very well deserved tribute to the character (Season Four, Chapter 13, “Toast Can Never Be Bread Again”). It pretty much showcases Poussey’s spirit: a young Whitney Houston look-alike, as some of her friends call her, searching for adventures and just trying to find a place to fit in. Beyond all that there is just freedom. That incomparable feeling she experiences while smoking some joint with her occasional companion under the moon. A place with no worries, when there is no past, no future and eventually no present either. 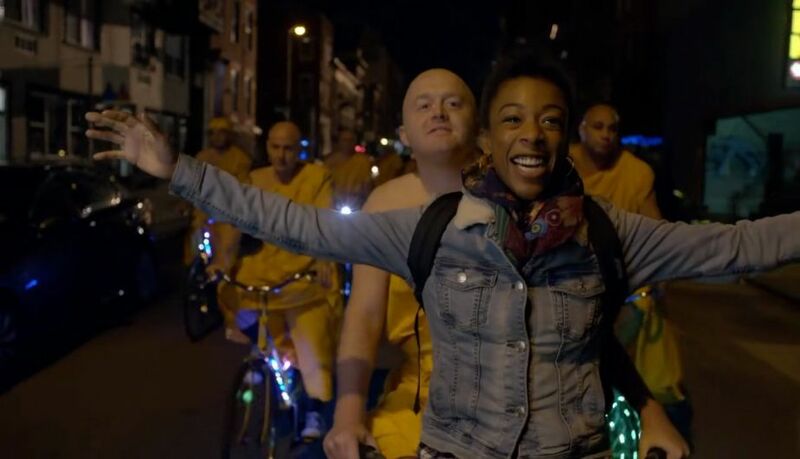 There were two casualties the day Poussey died: herself and the inexperienced Officer Bayley (Alan Aisenberg), another victim of the system. We could get political and talk about the very important “Black Lives Matter” issue all day long, and we should. For now, however, let’s focus on remembering one of the most memorable TV characters in recent memory. Poussey Washington lives forever. She taught us that love can be found in the strangest places and that fighting for it is really worth the effort. “It’s just chilling, you know? Kicking it with somebody, talking, making mad stupid jokes, and like not even wanting to go to sleep, ‘cause then you might be without’em for a minute. And you don’t want that”. 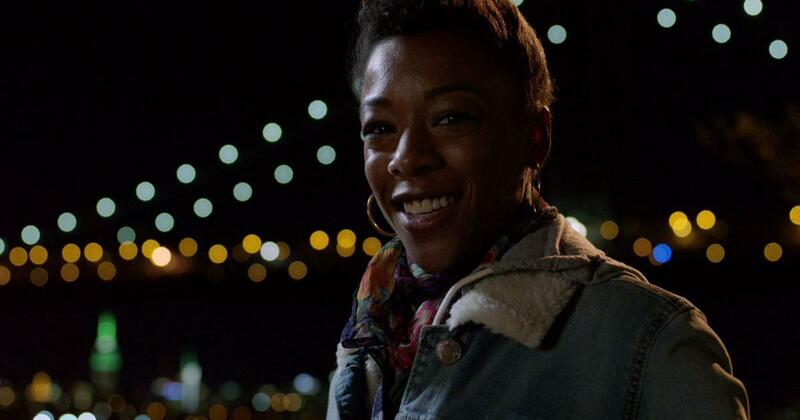 We got it, Poussey. And we are still mesmerized by you exactly the same way you were when watching the sky in that final scene from season four.